My mother used to braid my hair every morning for about nine years as I was growing up. She said it was neat, clean and cute. Needless to say that I am pretty sick of the traditional braid. 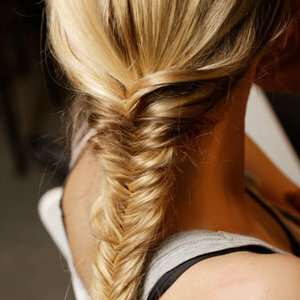 If you, like me, are tired of the traditional braid, then you should give the fishtail style braid a try. It has that romantic and innocent feel of the braid with an added elegance and charm. 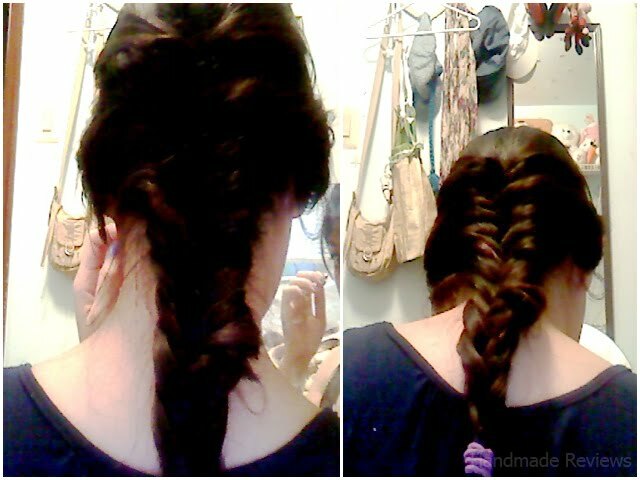 I learned how to do the fishtail braid recently so I have been braiding my hair all week. It’s too bad I dyed my hair black recently and had some layers added. Anyone with layers knows how difficult it is to keep braids intact. And without the highlights, the fishtail braid just doesn’t shine like it should. To start out, you can opt to tie the top with a hair tie or clip it in a ponytail form so all the hair keeps together neatly. You can do that and remove the clip later, or just leave your hair as is. 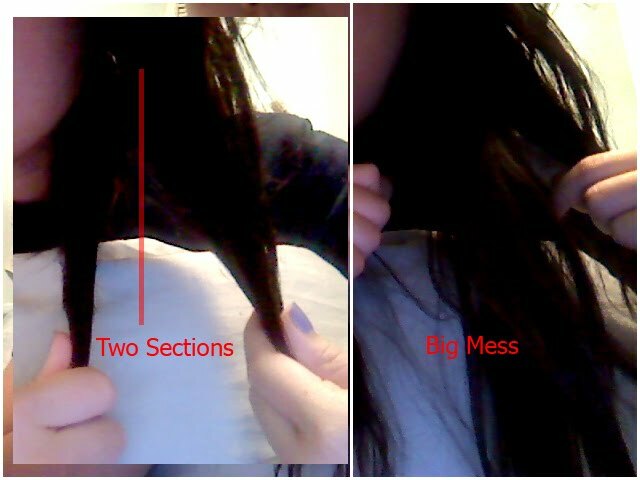 Seeparate your hair into two equal sections, one section in each hand. 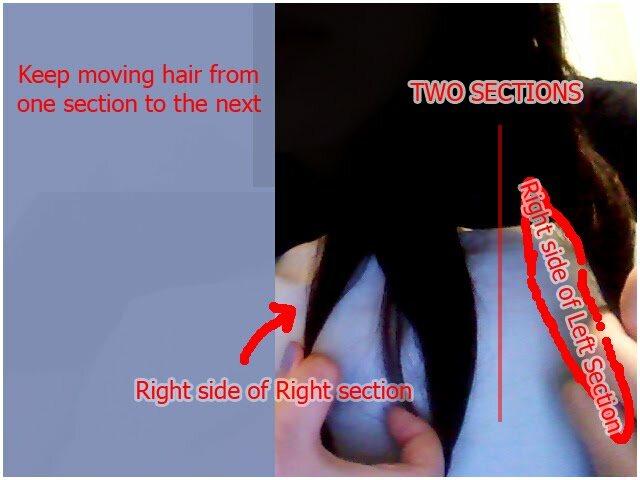 You now have two hair sections: the left section and the right section. Take a small portion of hair from the outer right side of the right section and add it to the right side of the left section. You then take a small potion of hair from the outer left side of the left section and add it to the left side of the right section. Remember to keep the hair in place with your thumbs and hands. You should still have two sections of hair in equal proportions. Continue the braiding in this same manner until you get to the end. Tie it with a hair tie or whatever. Keep practicing and you will get used to it. You will develop a sense of how much hair to use for the braiding. You can also start this style of braiding from the top as you would with French braiding. My sister love your Fishtail Braid tips. Now she's more confident. Fishtail Braid is a beautiful topic hair tutorial debate for Apr 2019. I read BH Cosmetics 88 Matte Palette Giveaway .